Nintendo’s Dragalia Lost (Free) had some big news today to celebrate the 6th anniversary. In addition to a new Anniversary Dragalia Digenst video, the team also announced and released a new version update bringing the game to version 1.6.0 which is a pretty big update. Before getting into the update and news, check out our guide on Void Battles here. Version 1.6.0 lets players who have completed Chapter 4 of the main story equip two wyrmprints. 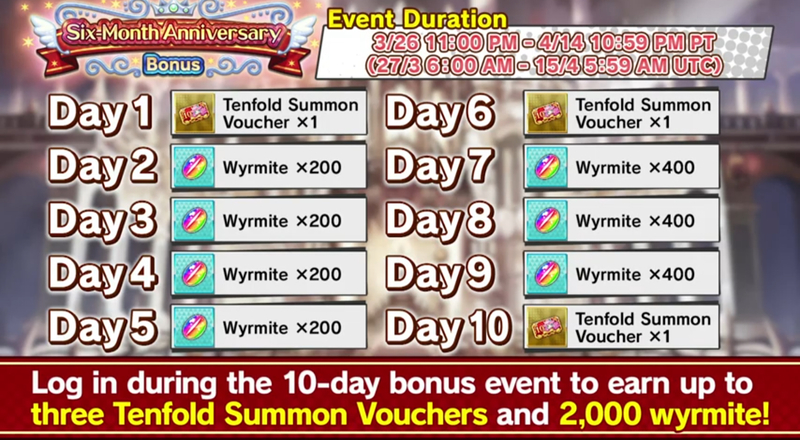 You can’t equip two of the same wyrmprint however. The effects will stack for wyrmprints with abilities that have the same effect. Co-op has been improved for searching for rooms. You can now change the game speed and make it play at up to 2x the original speed when playing solo. This unlocks at Chapter 1 / 4-2. This update also has a lot of bugs fixed and co-op disconnection fixes. The Dragalia Digest has revealed plans for the game and celebrations for the 6th anniversary. These include a Fire Emblem Heroes collaboration that sees my two favourite Nintendo mobile games collaborate. I hope we get a special Camilla in Dragalia Lost through this. 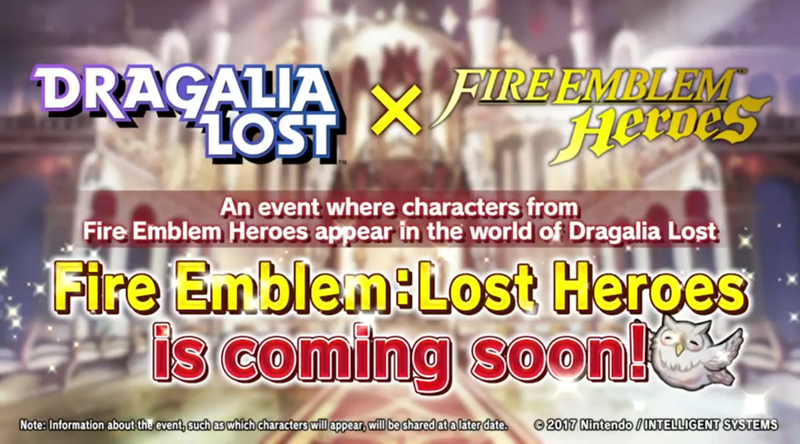 This collaboration event will see characters from Fire Emblem Heroes appear in the world of Dragalia Lost. Dragalia Lost is free to play on iOS and Android Read our review of it here. They finally brought the game to more regions like Ireland, the United Kingdom, Australia, Canada, Singapore, and New Zealand recently and I hope the service expands further in the near future. Do you still enjoy playing it daily?